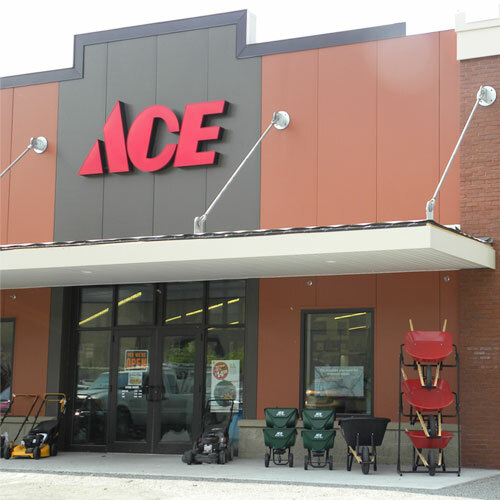 The South Bay's Favorite Full Service Hardware Store For Over 60 years! Check out our Recommended Rack for some of our Employees' Favorite Products. "Serving Southwood Since 1954"